This is the 12th article in the DevOps series. It is a tutorial on installing Nginx with SSL. Nginx is a high performance Web server and can be used as a load balancer. Nginx is a Web server written in C by Igor Sysoev. It can be used as a load balancer, reverse proxy and HTTP cache server. Nginx was designed to handle over 10,000 client connections and has support for TLS (transport layer security) and SSL (secure sockets layer). It requires a very low memory footprint and is IPv6-compatible. Nginx can also be used as a mail server proxy. It was first released in 2004 under a BSD-like licence. 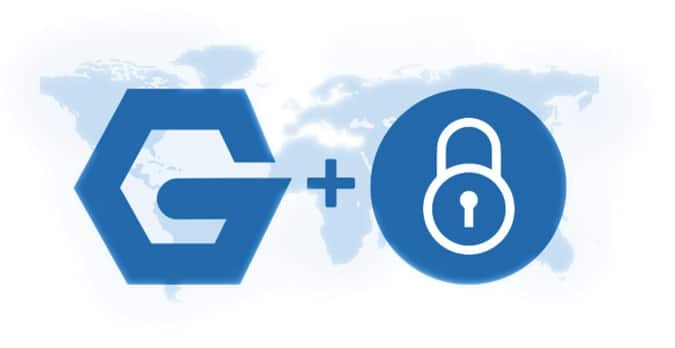 The OpenSSL project provides a free and open source software security library that implements the SSL and TLS protocols. This library is used by applications to secure communication between machines in a computer network. The library is written in C and Assembly, and uses a dual-licence — Apache License 1.0 and a four-clause BSD licence. The library implements support for a number of ciphers and cryptographic functions. It was first released in 1998 and is widely used in Internet Web servers. An Ubuntu 16.04.1 LTS guest virtual machine (VM) instance using KVM/QEMU is chosen to install Nginx. The -K option prompts for the sudo password of the Ubuntu user. You can append multiple -v to the end of the playbook invocation to get a more verbose output. If you open a browser on the host system with the URL http://192.168.122.244, you should see the default Nginx home page as shown in Figure 1. You can now open https://192.168.122.244 in a browser on the host system, and view the self-signed certificate as shown in Figure 2. After accepting the certificate, you will be able to see the default Nginx home page as shown in Figure 3. Please refer to the Nginx documentation website (https://nginx.org/en/docs/) for more information.